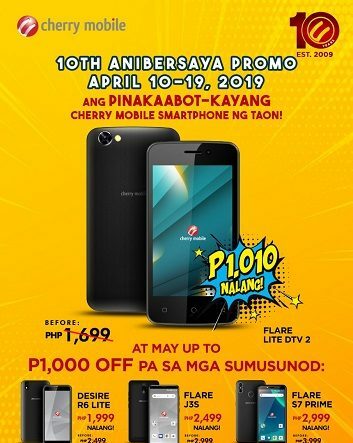 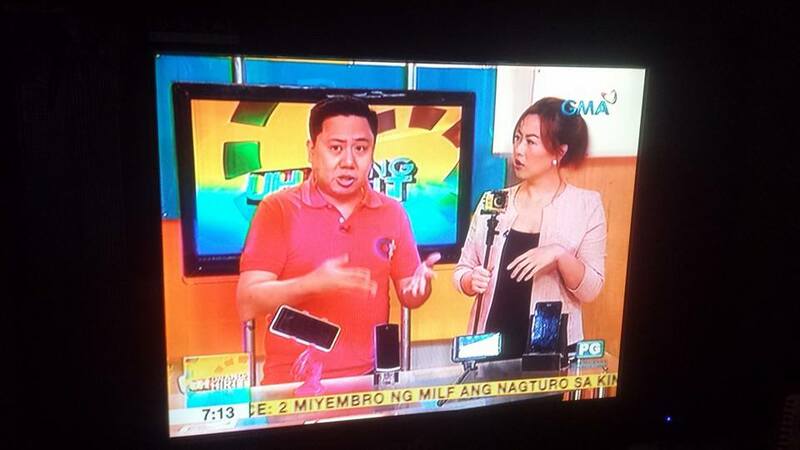 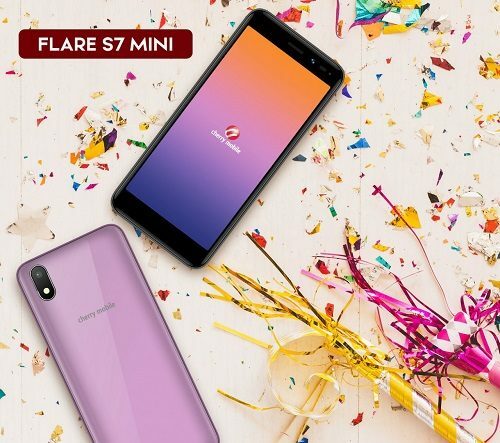 Cherry Mobile Flare Lite DTV 2 for Only P1,010! 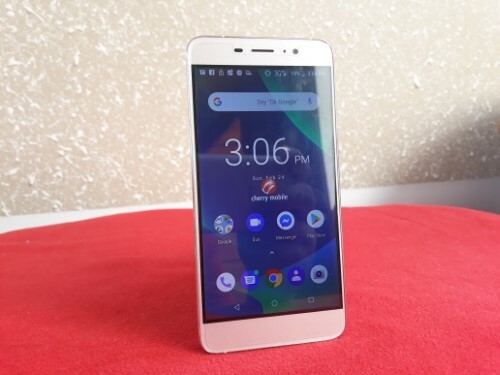 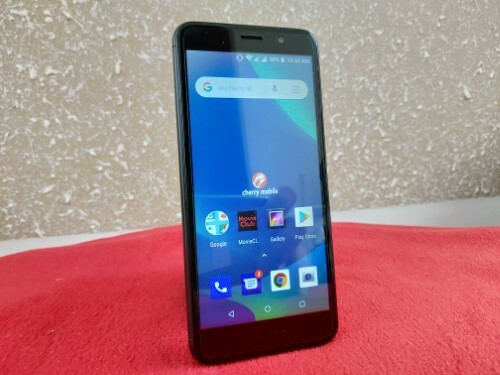 Cherry Mobile Omega HD Duo Review: Your Next Upgrade? 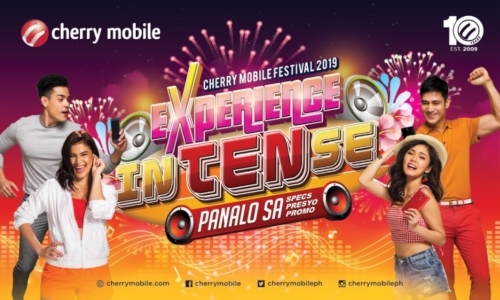 Own a Cherry Mobile Phone for Only P10! 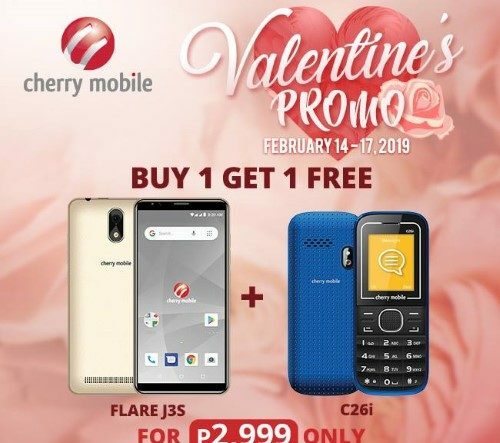 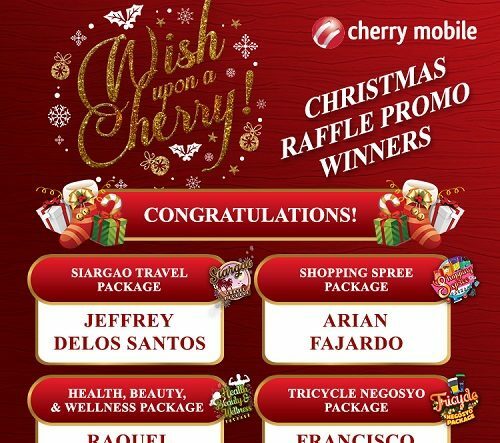 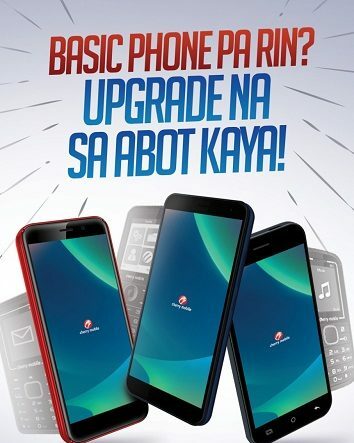 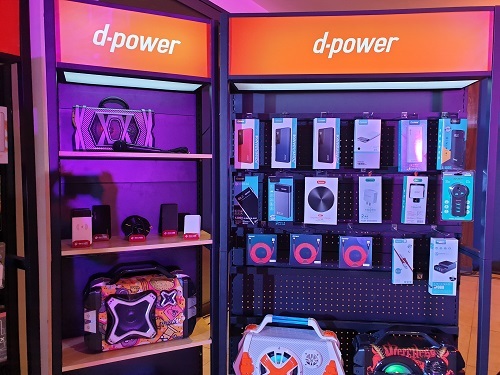 Upgrade to a Cherry Mobile Phone for P2,499!